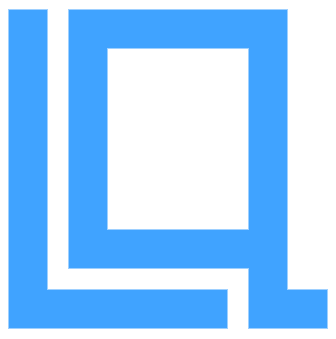 Producer: Lotte Liquor Bc Ce. 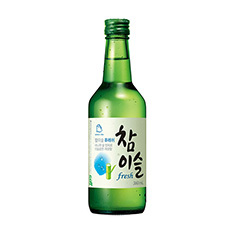 Ltd.
Soju is Korea's national spirit. 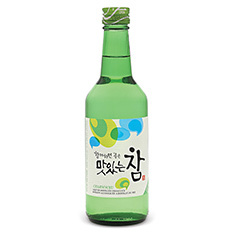 Soju rich is distilled from a blend of rice and grains at a higher alcohol level for those who prefer a more traditional style soju. It carries a hint of sweetness and flavours of aromatic rice with a smooth, warming finish. Serve chilled with Korean barbecue, kimchi or spicy appetizers. 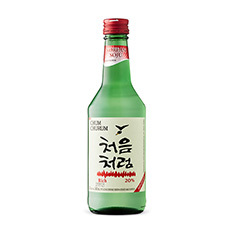 Serve chilled with Korean barbecue, kimchi or spicy appetizers.